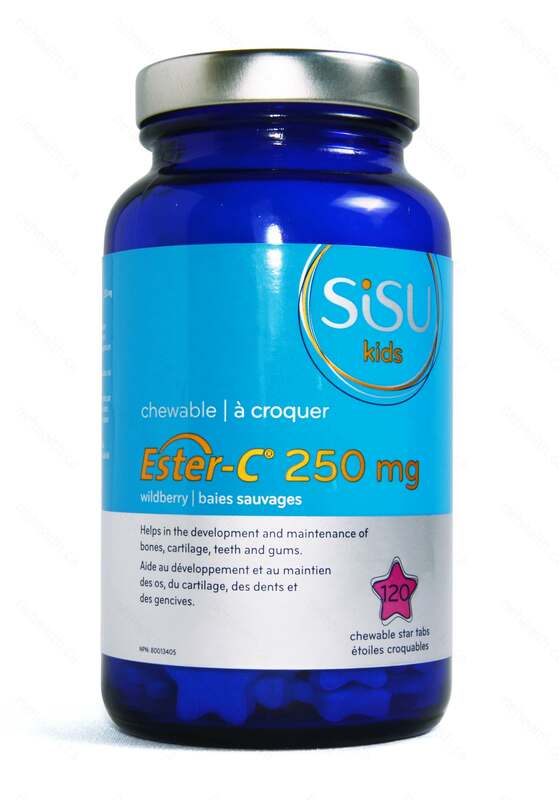 Ester-C Kids is a chewable, patented form of Vitamins C (calcium ascorbate), which is made when ascorbic acid (regular vitamin C) is buffered with calcium using a water-based process. 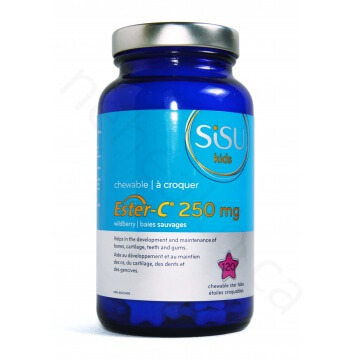 Ester-C contains active vitamin C metabolites including L-threonate which enhance cellular absorption and retention. Vitamin C is the most widely recognized water-soluble antioxidant. Vitamin C is best known for strengthening the immune system by improving white blood cell function. 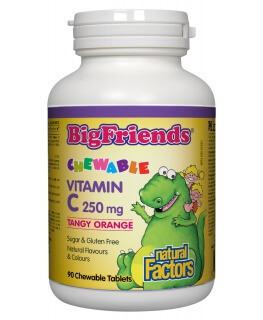 Mammals generally have the ability to generate Vitamin C themselves. Humans did not evolve with this ability, so we must consume Vitamin C in our foods to stay healthy. Of course, Vitamin C is found in most vegetables and fruits, but the cooking process destroys it prior to eating. 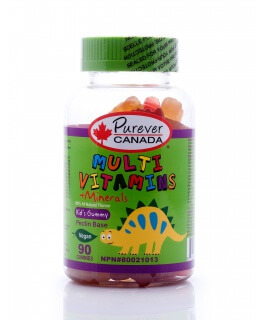 Vitamins C also leaves out bodies very quickly, so maintaining a healthy amount can be difficult. Vitamins C is also essential in the creation of collagen. Ester-C uses calcium ascorbate rather than ascorbic acid, making digestion easier on the system. All flavours: stevia leaf powder, dextrose, fructose, citric acid, silicon dioxide, guar gum, strearic acid (vegetable), magnesium stearate (vegetable). Natural wildberry flavour: natural flavours (raspberry, black raspberry). Contains no dairy, wheat, gluten, peanuts, artificial flacours, artificial sweeteners or colours. 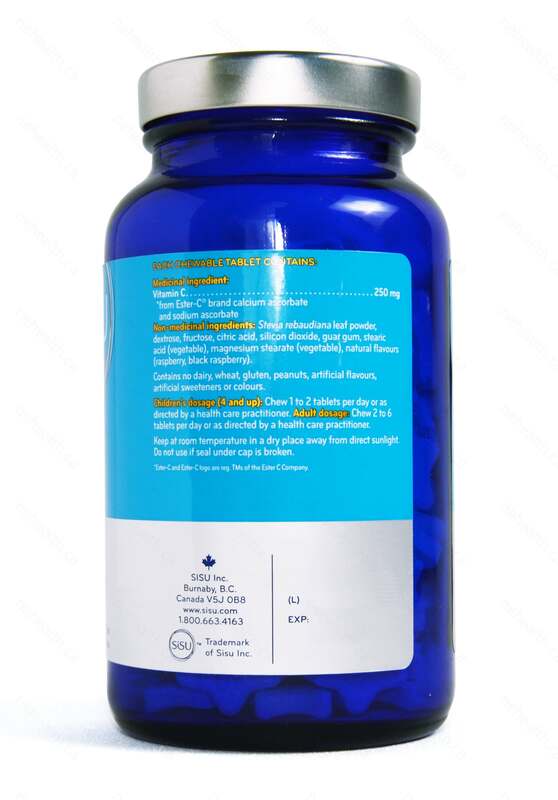 Chew 1 to 2 tablets a day or as recommended by a health care practitioner. Chew 2 to 6 tablets a day or as recommended by a health care practitioner. Verlhac, V., and J. Gabaudan. "Influence of vitamin C on the immune system of salmonids." Aquaculture Research 25.1 (1994): 21-36. Rivers, Jerry M. "Safety of High‐level Vitamin C Ingestion." Annals of the New York Academy of Sciences 498.1 (1987): 445-454.